Since the early 1970s thousands of inquisitive souls have paid a visit to an undistinguished house in Bélmez, Andalusia, Spain. 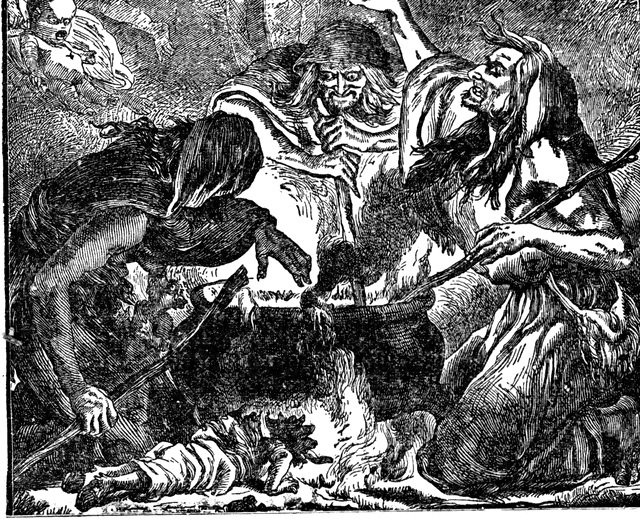 The reason for their peculiar pilgrimage is truly fascinating and represents one of the most sensational supernatural stories of modern times. The terrifying tale began in August 1971 when Maria Gómez Cámara witnessed what appeared to be a human face mysteriously materialising upon the concrete floor of her kitchen. She was so petrified that her husband and son forcibly removed the menacing visage with tools, and hastily re-concreted the area. An innocuous house in Andalusia was the site of an incredible supernatural occurrence. Alarmingly, several days later the same face reappeared. This time it was much more vivid and wore a hauntingly distressed expression. The family began to speculate that some sort of supernatural entity might be at work. News of the phenomenon quickly spread throughout the local community and the Mayor suggested that the flooring be carefully extracted for scientific investigation. The mysterious happenings in Bélmez attracted international media attention, as well as the interest of scientists, clairvoyants and psychical investigators. More spectral images began to form upon the kitchen floor which further fueled speculation. Indeed, when the room was finally sealed off for investigation, cameras recorded the faces eerily forming upon the concrete by their own accord. An unseen spectral hand seemed to be fashioning the images from out of the ether! Microphones also detected unnerving disembodied voices and unexplained sounds around the house. Scientists have conducted painstaking research into the strange faces. Sceptics argue that there must be a logical explanation for the faces and it is merely a highly sophisticated hoax. As a result of the weird occurrences, Bélmez has enjoyed much welcome publicity and an increase in passing trade. The possible presence of a ghost can indeed bring many economic benefits to an otherwise isolated location and motivate the unscrupulous. The house was built upon a medieval cemetery and clairvoyants believe witchcraft and sorcery was practiced in the area. Nonetheless, no conclusive explanation has been presented to explain the mystery. One notable parapsychologist has even suggested that Thoughtography (the ability to transfer one’s thoughts onto a solid surface) may have created the images. 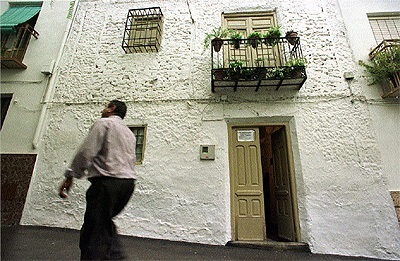 Furthermore, several clairvoyants who have visited La Casa de las Caras (The House of the Faces) have all cryptically agreed that a tragic event associated with witchcraft occurred there during medieval times. Strangely, workmen who dug beneath the house unearthed the remnants of a cemetery dating back to this period. 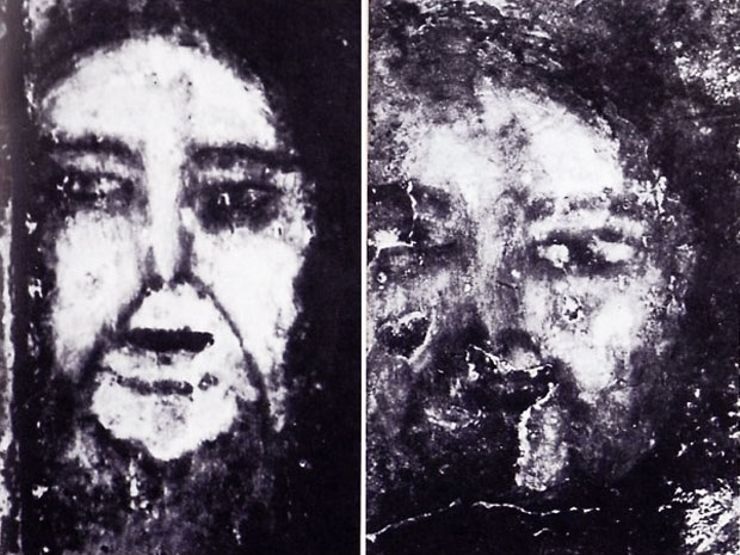 Could the spectral faces be a desperate message from the other side? The Casa de Las Caras now functions as a museum. The address is: Calle Maria Gomez, 5, 23568 Bélmez de la Moraleda, Jaén, Spain. This entry was posted in Faces of Belmez, La Casa de Las Caras and tagged Andalusia, Belmez, David Fox Magic, Davidfoxmagician, Faces of Belmez, Las Casa de Las Caras, Magiciannottingham, Occult, Supernatural, Thoughtography, Witchcraft. Bookmark the permalink. UFO Attack! The Strange Tale of Robert Taylor – A Victim of Alien Assault?